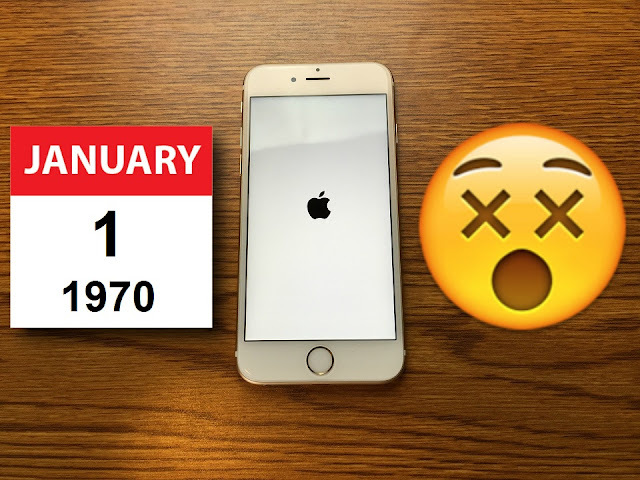 If you thought the previous date bugs on iOS were nasty, how do you feel about the latest one, where setting the date to Jan 1st 1970 can brick your iPhone? iPhone and iOS have had their fair share of date related bugs (do you remember when the time change for daylight savings made alarms stop working?) but now we have a nastier bug that can completely brick an iPhone. Though this is a bug that isn't likely to happen by accident, it's simple enough to trigger it: all you have to do is set the system time to January 1st 1970. Then, should you try to reboot your iPhone, it will probably be the last thing you do with it, as it will be stuck permanently on the boot screen - and not even recovery or DFU can apparently bring it back to life. This bugs affects iPhones with 64 bits CPUs (iPhone 5S and newer) with iOS 8 and 9. So, keep that in mind should you hand your iPhone to some colleague that may find this sort of pranks "funny". P.S. Some say the iPhones can work again after completely discharging its battery. But... it's best if you don't have to try that yourself.